Coach Russ Dickinson is one of SEVC longest tenured coaches. This will be coach Russ's 28th year of coaching club volleyball. 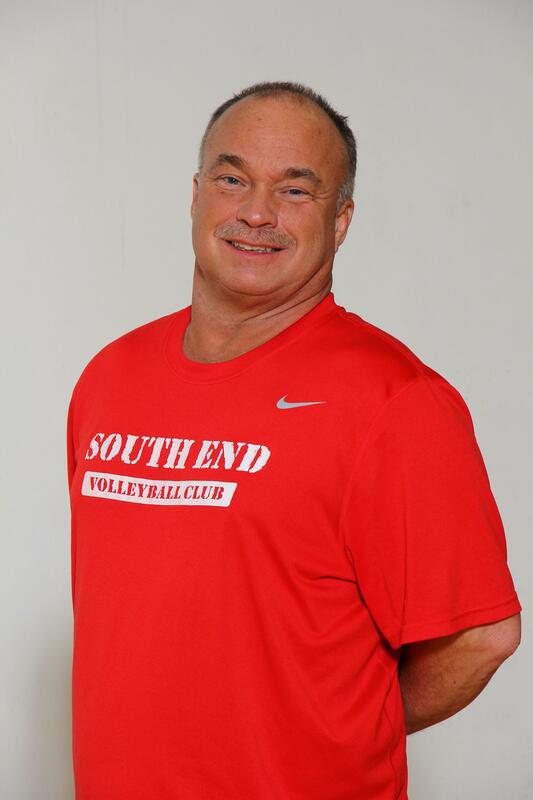 Coach Russ brings a wide range of coaching experience to SEVC. In the summer coach Russ takes a select volleyball team comprised of top players from all over the U.S. to compete in the World Youth Games, Local European tournaments, and runs a beach volleyball camp in Grosseto Italy. In the fall coach Russ is assistant coach for Highline College. Coach Russ has helped lead Highline College Volleyball to three NWAC Western Region Championships in four years.